Datafyer gathers product reviews from popular online retailers around the world. 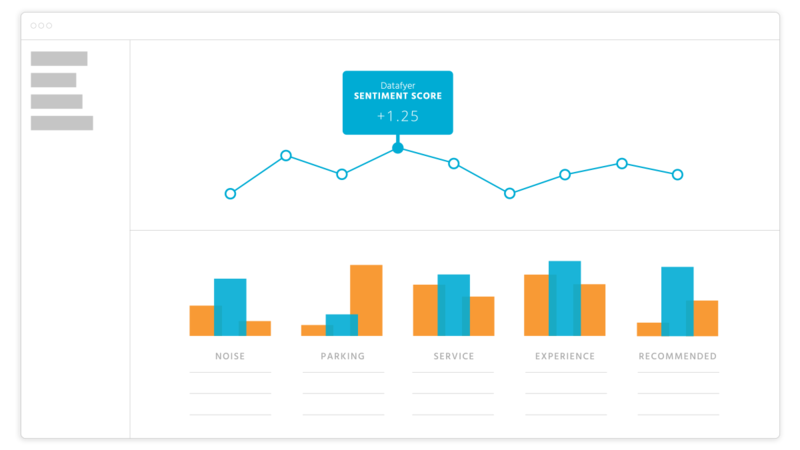 Datafyer evaluates and applies a sentiment score to each individual phrase. Datafyer classifies each individual phrase across hundreds of product categories. Datafyer provides a detailed customer experience analysis of your products. We help large enterprises to small businesses monitor and analyze online product reviews. 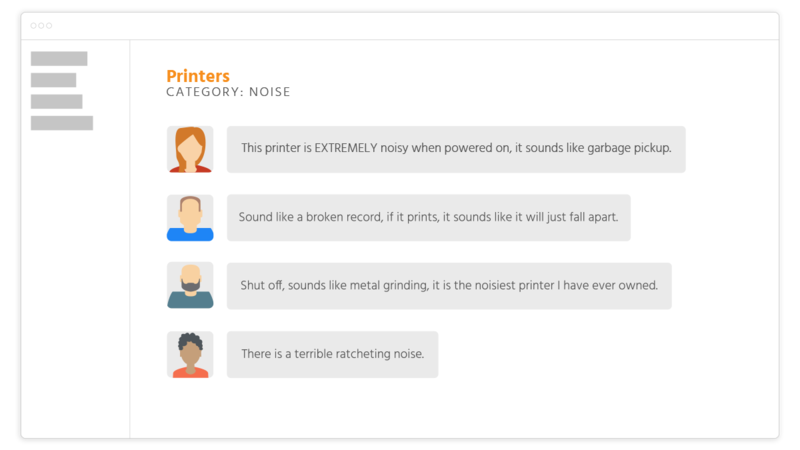 Our platform understands the voice of the customer, helping you know every issue your customers are encountering in real-time. This will help you improve your products and services, raise your online ratings, retain current customers and attract new ones. Our platform includes these customer experience and sentiment analysis tools. Learn how to attract customers from your competition and find opportunities to improve to meet the demands of the marketplace. 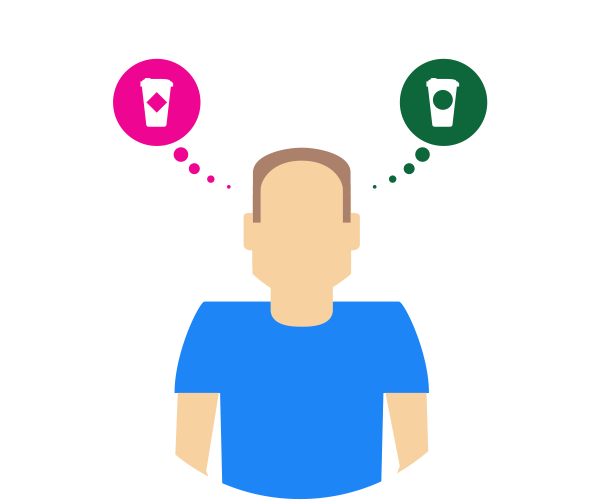 Learn why your customers rated your product and the correlation to their customer experience with your product. 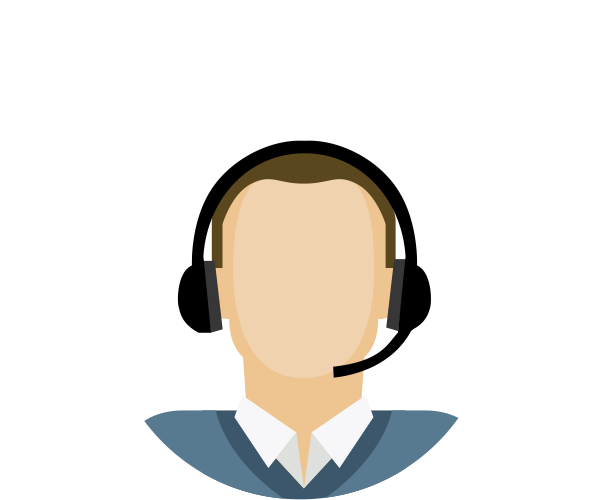 Learn the sentiment of how your customers felt after contacting your customer service and support department. 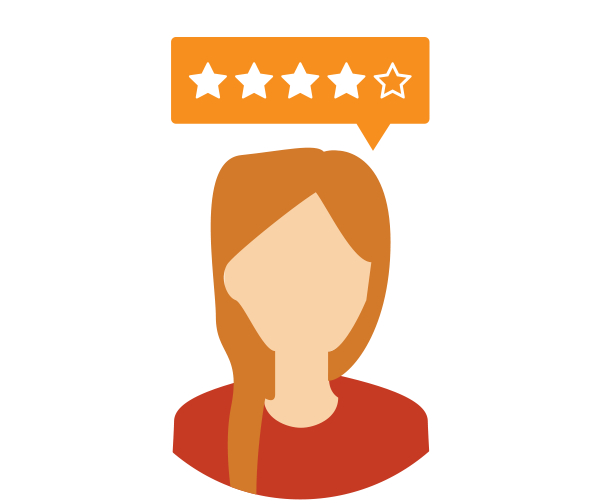 Learn your consumer trends by tracking customer satisfaction over the course of time by monitoring online product reviews. Our all-inclusive plans deliver review data and sentiment analysis so you can provide the best customer experience possible. Real-time product review data from popular online retailers and websites. Exhaustive customer experience analysis that helps you identify every issue or problem that your customers may encounter. 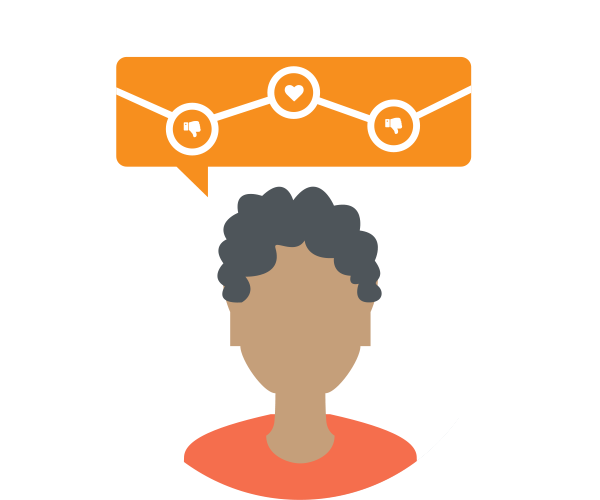 Sentiment analysis reports that outline the feelings of your customers towards your products. Get started listening to the voice of the customer today, view our plans below.